Here is the list of those 5 cricketers who married with their love or friends or relatives and some interesting truth about their marriages. Some Pakistani cricketers married with relatives and some Indian and Sri Lankan players. Virender Sehwag got married to Aarti Ahlawat. 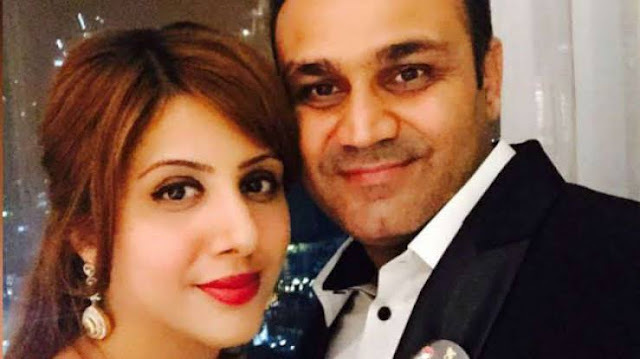 They were friends and Virender Sehwag proposed Aarti Ahlawat after their 14 years of long friendship period. Aarti was Sehwag's distance relative. Shahid Afridi is the Pakistani player and he is also the former captain of Pakistan national cricket team. 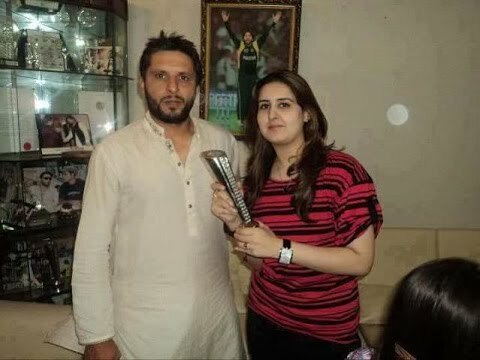 Shahid Afridi married with Nadia Afridi. Shahid Afridi and Nadia Afridi were cousins. But Nadia's father arranged their marriage with shahid Afridi. As you all know that Saeed Anwar is Pakistani cricketer . 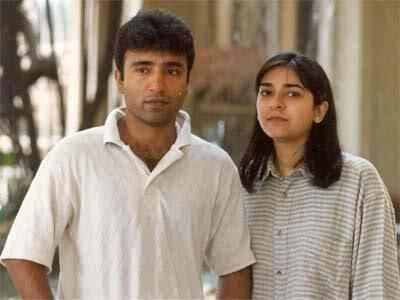 Saeed Anwar married to Lubna . Who was their cousin. Lubna is doctor by profession. Murali Vijay, the famous Indian cricketer married with Nikita. Before the marriage , Nikita was the wife of Dinesh Karthik. Dinesh Karthik listened about Nikita and Murali Vijay, Dinesh and Nikita drifted each other. After that Murali Vijay and Nikita got married. Upal Tharanga got married to Nilanka . And before marriage with Upaln Nilanka was wife of Sri Lankan player ' Tilakratne Dilshan. The closeness between Upul and Nilanka drawn a line between Nilanka and Dilshan which turned in the divorce.